E-commerce managers know that competition is getting stronger and the advantage that each seller is able to achieve – by improving the service offered and by optimizing management costs – is becoming more and more important. In this article, we will show you how shipping automation can help you in reaching a competitive advantage. The level of expertise of users during the purchase experience is steadily improving: customers expect that each e-commerce comply with a perfect user experience, speed in execution and especially clarity in releasing important information. It is equally important to always keep control of the costs of providing each additional service, aiming to an overall optimization. It is therefore necessary to maximize the level of service offered to customers without incurring an exponential increase in costs. How can I improve my customer service by optimizing management costs? Users want to receive the products at a lower price. 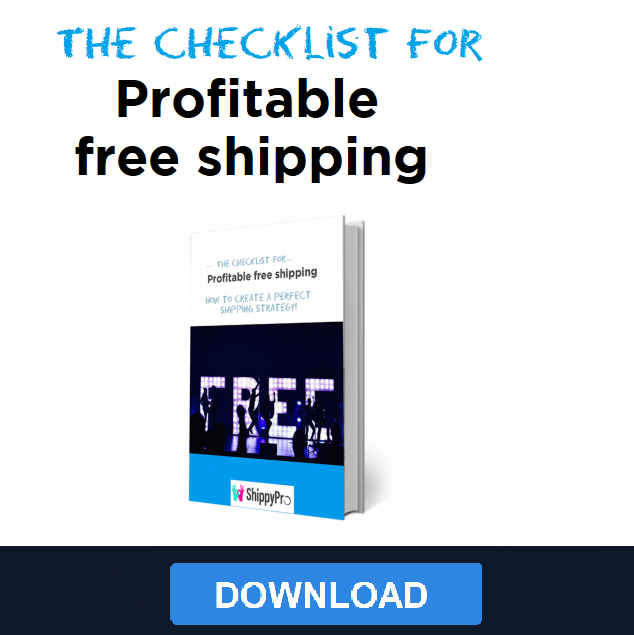 As we often say, shipping costs are a critical factor in evaluating whether or not proceed in a purchase on an online shop. Your job as a e-commerce manager is to find mechanisms, logics and tools that allow you to propose to your users the best combination of shipping costs and service offered. The goal is to offer your customers the best delivery option in relation to their geographic location and service they want to receive, based on your ability to quickly process your orders. All of this is possible thanks to shipping automation. Shipping automation refers to the setting of automatic rules that allow you to speed up the shipping flow and, therefore, the order fulfillment. For example, through shipping automation you can set up shipping rules based on the specific characteristics of the product, as for the destination. For example, if you decide to ship all orders weighing less than 15 kg with UPS courier, you can create a specific automatic rule with which all of the orders with this characteristic are handled by the specific courier. The same logic can lead you to automatically choose another courier for all shipments to the USA. Each rule on destination area, weight and package size is applicable. The goal of shipping automation is to streamline and simplify the process of order fulfilment through a smart automated shipping software that manages all the main tasks. If I choose to improve with shipping automation, which advantages can I get? An excellent shipping process is strategic and, if not properly managed, it can generate a significant increase in costs and time. 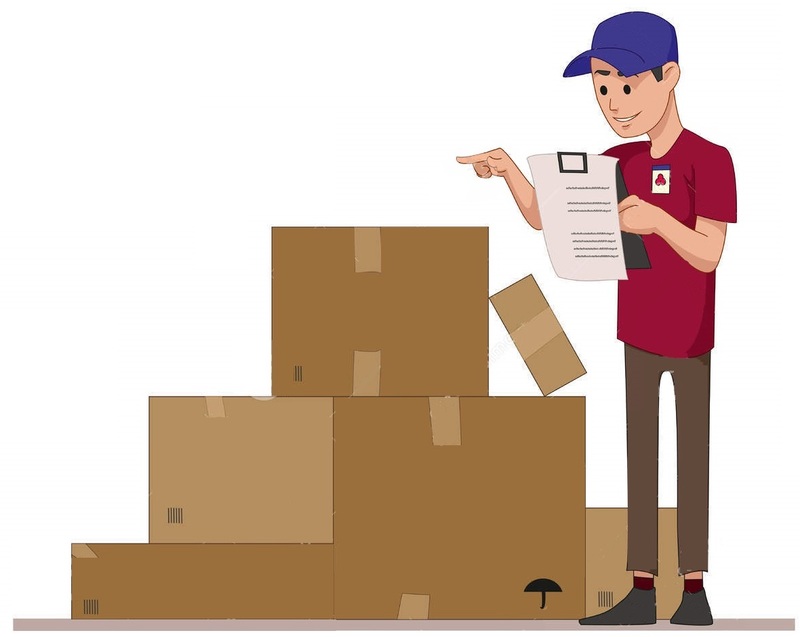 There are many things to control: printing the shipping labels, managing the packaging size to use, choosing a courier with the best fare for that particular shipment, etc. A proper and efficient management of these elements allow a significant reduction in the direct costs of dedicated staff and a reduction in indirect costs resulting from errors and problems. How can I implement a shipping automation system? There are several programs designed for automatic shipment management, which aim to make the process as easy as possible for online store managers. 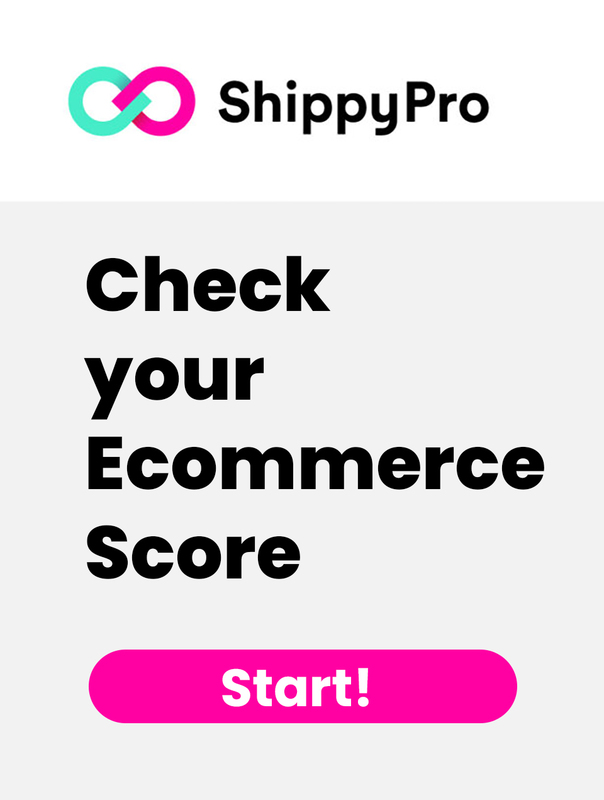 The automated shipping software in cloud that we have developed, ShippyPro, has among its key features an algorithm that lets you manually set up some rules for each shipment, or determine with automated comparison which is the best way to ship your parcels. Through the setting of shipping rules, the courier’s selection is done in fractions of seconds, during which the data related to the order is sent and shipping labels are generated. 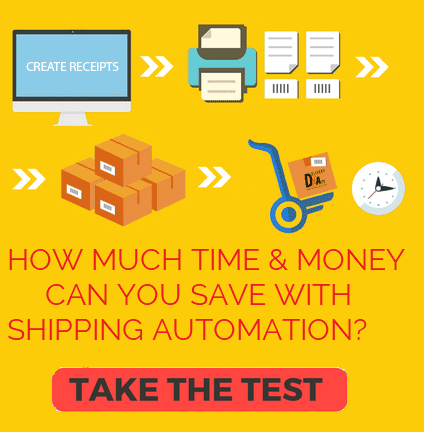 What should I do with a shipping automation software? There are many available features. There are, however, three essential elements to take into account for a proper management of a shipping automation software. As you know, couriers are not all equal: some are cheaper for certain weight ranges while unfavourable for others. What would be the optimal solution? Subscribe different contracts with several couriers and chose everytime the most convenient solution in relation to the weight and size of the order to ship. This is, of course, a very complex and time-consuming job if handled manually. With a shipping automation software such as ShippyPro you can set up all shipping rules for choosing a specific courier in relation to the weight and size of each product. Shippypro integrates more than 50 couriers, including Fedex, UPS, DHL, Spring, TNT, Asendia. It is possible to incur in significant differences in costs between different couriers also in selecting the country of destination of the shipment. Some of them, indeed, offer cheaper prices for some destinations while offering expensive rates for other destinations. ShippyPro’s shipping automation software allows you to set automated rules for selecting a specific courier in relation to your country of destination. With ShippyPro’s shipping automation software, you can set specific rules based on the zip code destination of a parcel to avoid the costs imposed by some couriers for certain areas considered hard to reach. These areas are, actually, different for each courier and therefore also the prices applied may vary greatly. There are some areas for which you think you know how much you are going to spend and who is going to offer the best fare, but the courier will then charge you for extra unexpected costs. 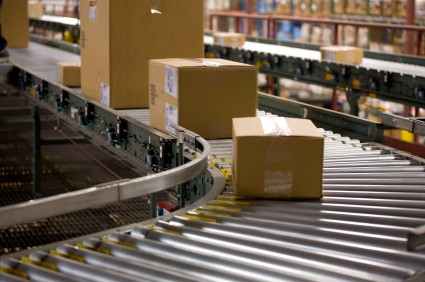 With a shipping automation software you can set up precise rules to avoid unforeseen and unnecessary costs.